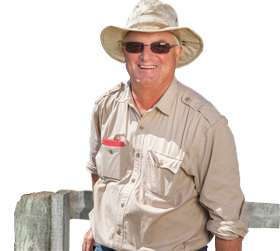 Taylor Preston operates a modern export meat processing plant in Wellington, New Zealand. The multi species plant processes around 1,500,000 head of sheep, lambs, goats, calves and beef annually. 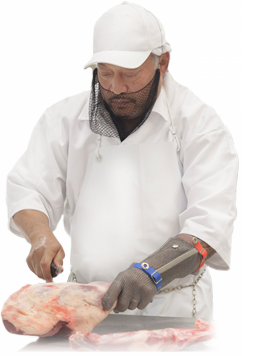 It is one of the largest 100% NZ owned privately held meat processor. Taylor Preston is halal certified and fully EU and USDA licensed for the export of sheep, lambs, goats, calves and beef. Owned by the Taylor, Preston and Grace families. The Taylor and Grace families have been farming in NZ for around 150 years and the Prestons have been butchers for over 100 years in the Wellington region.